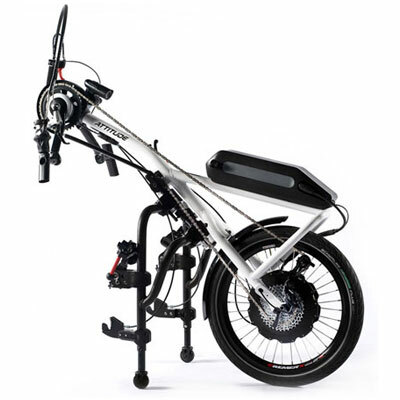 Whether you want to exercise with a manual hand bike, enjoy the benefits of rehab and intermittent exercise with a power assisted hybrid hand bike or cruise anywhere with a full powered hand bike, get the right Attitude from Quickie. When you ride with a Quickie Attitude Hand Bike add-on you’ll wonder why you’ve never tried it before! 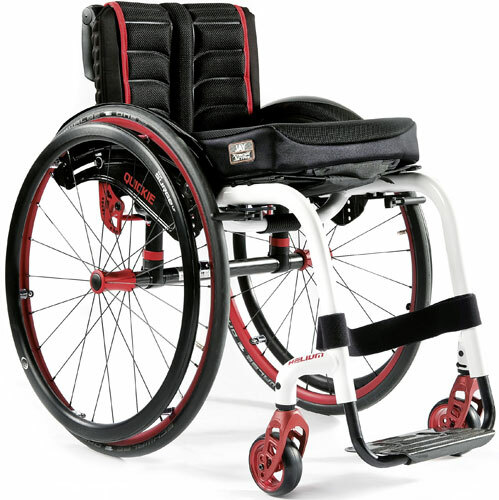 With the Quickie Attitude handbikes we say no to heavy mounting hardware that reduces your everyday performance. 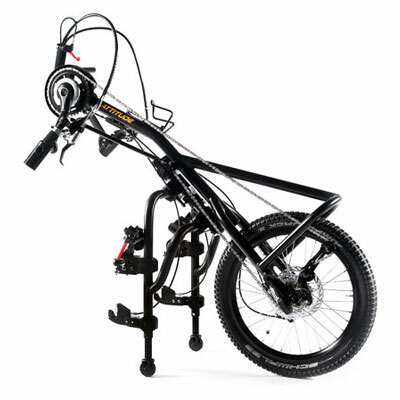 The Attitude handbikes ingenious 4-point docking system locks into place in seconds to deliver the most secure, stiffest and rigid ride to date. A wheelchair bike with a sleek design and 30 head turning colours to match your existing wheelchair or create a look that’s truly individual. Compromise is not an option – so we say no to heavy mounting hardware that reduces your every day performance. 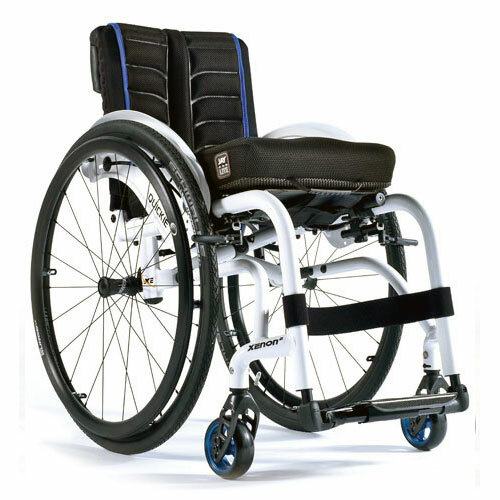 Undock in seconds and roll away with only two lightweight pins attached to your wheelchair. 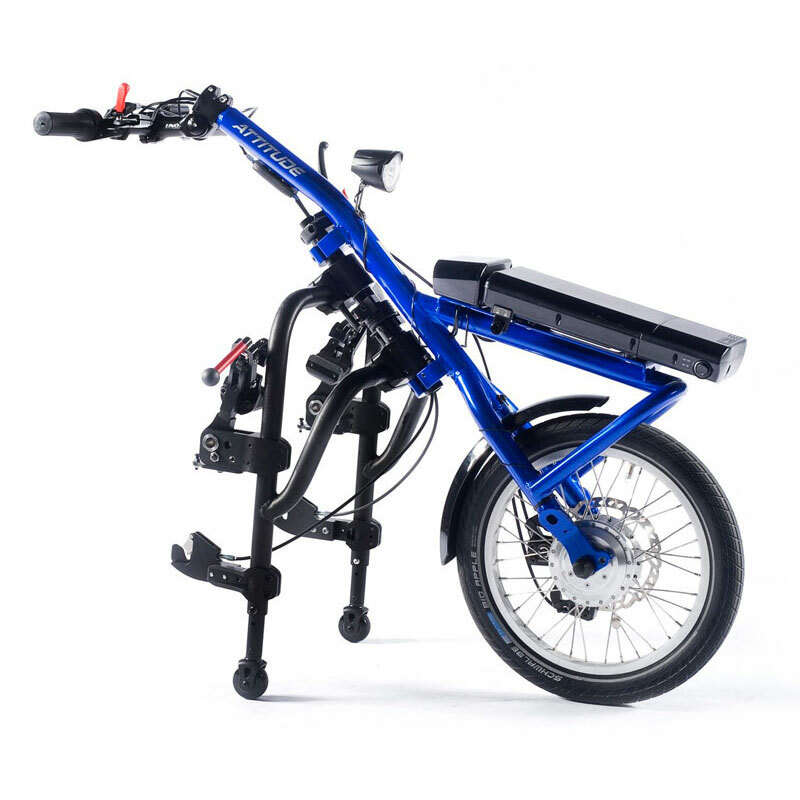 So whether you’re riding with an attitude hand bike or your everyday Quickie wheelchair you’re experiencing the very best lightweight performance. There’s a change in attitude with add-on hand bikes! 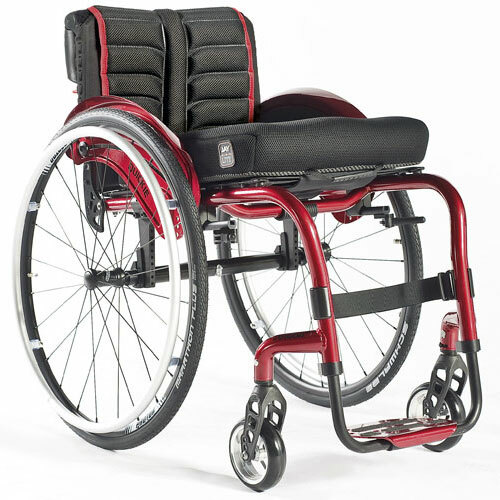 Ultra lightweight to match the performance you’d expect from a Quickie Wheelchair, sleek design and 31 head turning colors to match your existing wheelchair or create a look that’s truly individual. Hit the streets in style with Quickie Attitude! Ideal for improving your strength, stamina and cardio through recreational cycling. 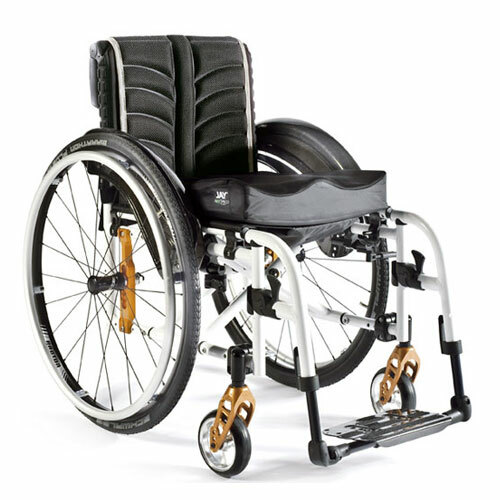 Providing you with 100% powered propulsion from the comfort of your wheelchair. Combines manual cycling with powered propulsion.